Listen to Taylor Swift’s new song 'Out Of The Woods' [co-written with Jack Antonoff]! 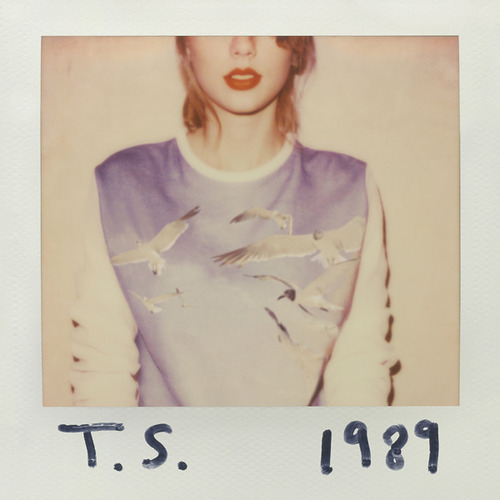 Alert: THERE’S A NEW TAYLOR SWIFT SONG OUT! And it’s called 'Out Of The Woods'. And it was co-written with Jack Antonoff. About the new song, Taylor has said: "This was a relationship where I was kind of, living day to day, wondering where it was going, if it was going to go anywhere, if it was going to end the next day. It was a relationship where you, kind of, never feel like you’re standing on solid ground." MusicTaylor Swift and Dan Reynolds performing 'Radioactive' together live.